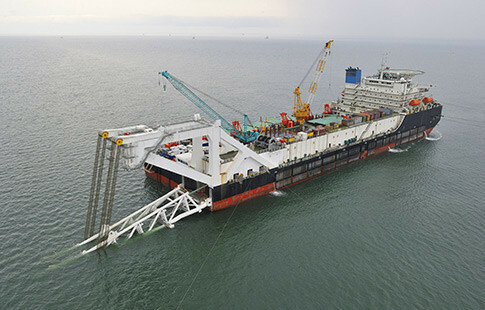 BLH Nobel has been supplying load cells to the offshore industry for more than 40 years. Today, we are a leading supplier of high quality customized products and are recognized for delivering smart solutions with competitive prices and lead times. Our engineers design products that offer the best combinations of robustness, reliability and accuracy to address the specific challenges in offshore applications. All of our products are approved for hazardous environmental conditions, plus we have extensive knowledge of the requirements needed to meet regulations and acquire approvals. We are your reliable partner -- all the way through consultation, design, construction, installation and when you need support. 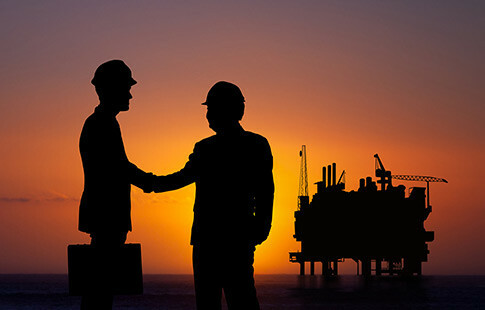 Monitoring pressure cycles in oil rig applications. 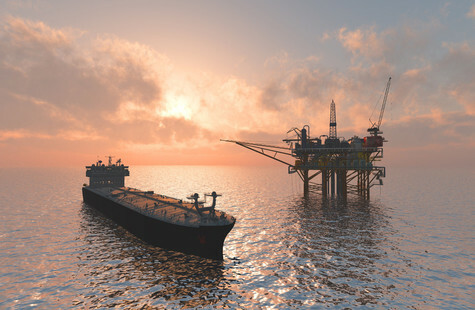 BLH Nobel has extensive knowledge in designing and producing high-quality pressure transmitters for the offshore industry. Our P9420 pressure transmitter series is robust and reliable in hazardous areas. Our P9420-800 series feature benefits such as fused ceramic sensors, high shock and vibration immunity. All units are built within a male-sub casing that enables an optional secondary pressure containment, up to the proof rating of the union assembly. Discover the advantage of using BLH Nobel´s embedded LCAMP amplifiers. Offering a high-level output signal, our load cells can handle high interference levels in offshore applications. Any of our load cells can be delivered in a variety of configurations: with optional one or two (fully redundant) bridges and outputs that are single or bi-directional. The load cells equipped with embedded LCAMP provide a 4-20 mA output signal, either in the standard version or in the BLH Nobel unique field replaceable version equipped with HART communication for load cell diagnostics. 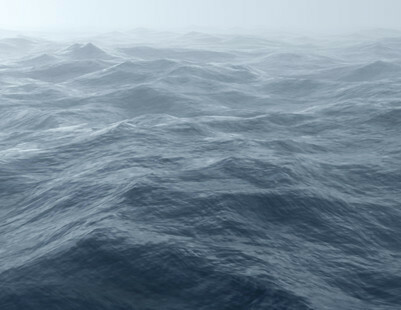 Tank weighing in offshore environments with harsh conditions. Our KIMD-1, KDH 5, KOM-1 and KIS-8 weigh modules are designed to withstand the roughest conditions such as overload, humidity, vibrations and explosive environments. 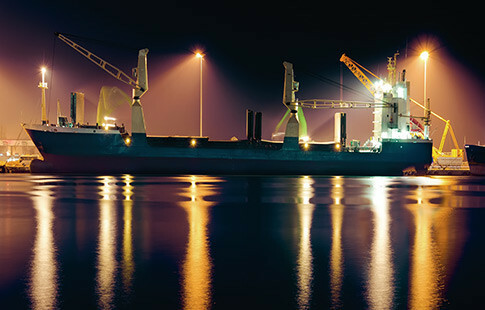 Our pitch compensation unit compensates for vessel heave and alternating g-forces to reliably deliver an accurate measurement. We are dedicated to providing safe, reliable and accurate weighing solutions, in any type of environment where precise measurements are a must. Accurately measure cable and pipe laying tension in environments with severe alternating pitch and g-force. KIS and KISD load cells have several features that clearly distinguish them from other products. They are easy to install and when coupled with the pitch compensation unit, the load cells are highly accurate because there is no sensitivity to side load. They are suitable for even the most severe alternating pitch and g-force applications. With more than 40 years of experience in full stainless steel construction with high ingress protection, you can be sure that the system will withstand demanding environments and provide a high level of performance. 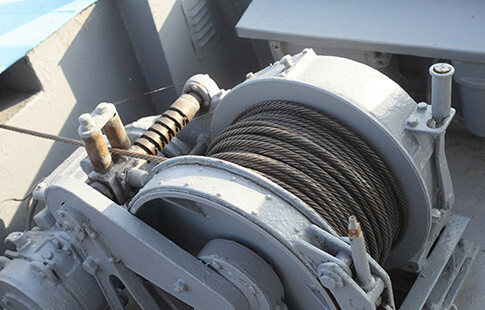 Measuring force on mooring systems and winches. 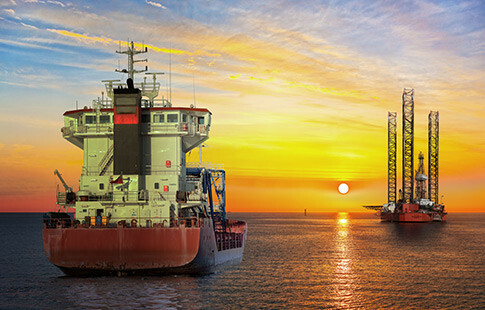 Our robust load cells are built to withstand harsh environments and ensure accurate force measurements on mooring chains and winches. The KOSD double-ended shear beam with circular cross- section offers a robust construction with high ingress protection for force measurement. We also offer the high accuracy KIMD load cell, our double-ended shear beam with an I-beam cross section. The high accuracy combined with no side load sensitivity will solve the most demanding load case with alternative angles of the wire or chain. Safe crane load measurement in tough conditions. We have the expertise to provide a solution that meets your requirements for crane load measurements. 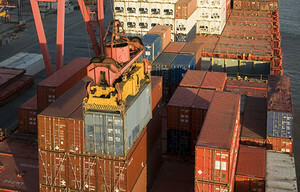 Our strengths are our engineering expertise, organizational flexibility and competitive lead times. BLH Nobel offers considerable knowledge and experience in solving complicated and standard application problems, following the principles of KOSD, KIMD, KISD, KEND and many other types of load cells. All are designed for easy installation and the high quality ensures an accurate, repeatable and correct measurement during a long lifetime.